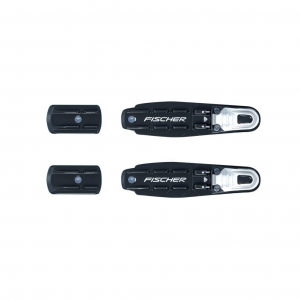 Fischer BCX 675 75mm cross-country ski boots help you tour and turn with confidence on demanding off-trail terrain with their rugged soles, warm insulation and external stabilizing cuffs. 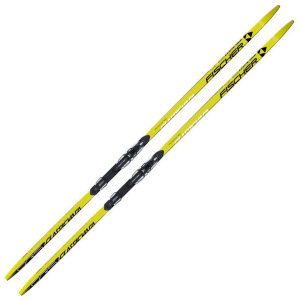 The lightweight BCX Variolight Ski Poles feature a secure adjustable system so you can quickly fine-tune the length to your needs while you're getting off the groomed tracks into fresh snow. 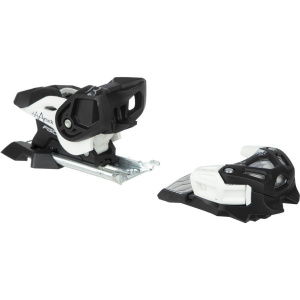 New TURNAMIC Touring binding with very user-friendly entry mechanism and high skiing comfort with maximum stability and ski control. Individual adjustment possible in seconds and tool-free. 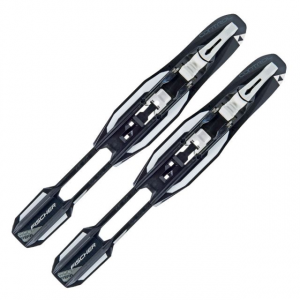 Fischer Control step-in bindings are TURNAMIC(R) touring bindings-easy to use and adjustable without tools so you can spend the day cross-country skiing, not fiddling with bindings. 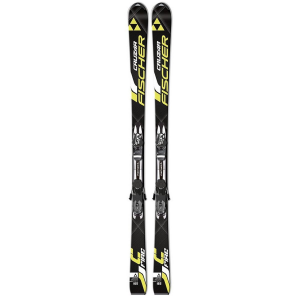 Because recreational skiers are also perfectly entitled to place high requirements on their equipment: The Fischer CRS Classic Vasa is the wax ski for all snow conditions which ensures a safe kick action and fun on the track. 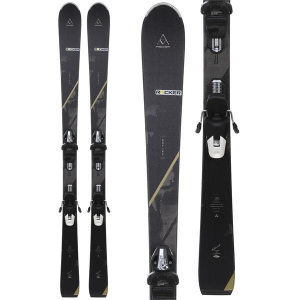 Ambitious recreational skiers swear by this ski with its outstanding flex characteristics and low weight thanks to Air Core Basalight and Speed Grinding. Crown model with Premium Crown for perfect climbing and gliding properties. 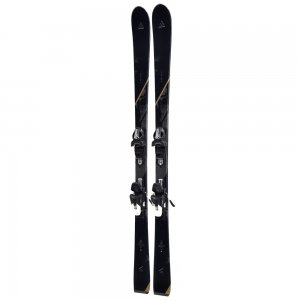 The lightweight, stable CRS Skate Skis are great entry-level race or fitness skis with easy kicking properties for fun days on the groomed trails of your local Nordic center. 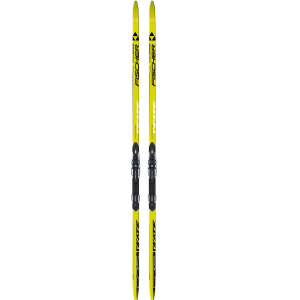 The lightweight, stable CRS Skate Skis with NIS bindings are great entry-level race or fitness skis with easy kicking properties for fun days on the groomed trails of your local Nordic center. 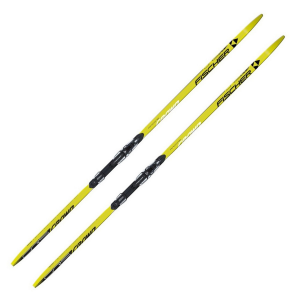 Built for fitness skate skiers and those new to racing, Fischer CRS skate skis with TURNAMIC(R) bindings are lightweight and stable.